Kraftwerk is the foundation upon which all synthesizer-based rock and roll and electronic dance music is built. Click on image for source information. Color images are from the Jeff and Peter J. Rusnak, Jr. Photographs. All of our books related to Kraftwerk can be found here. 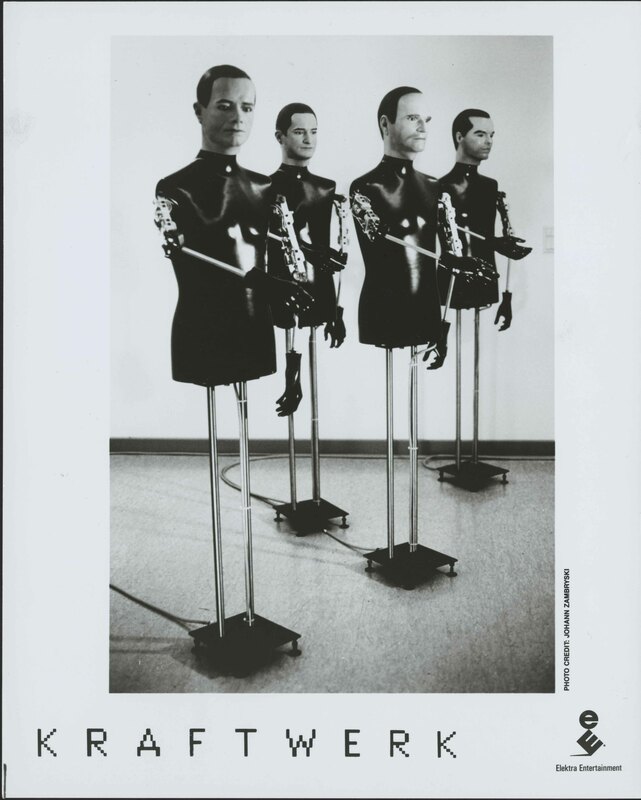 Kraftwerk : publikation : a biography by David Buckley ; in collaboration with Nigel Forrest. 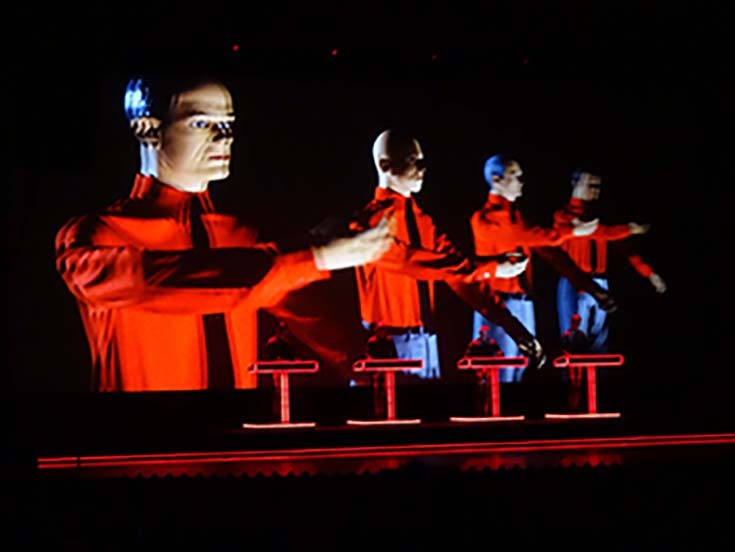 All archival materials related to Kraftwerk can be found here. Listed below are notable collections and items of interest.